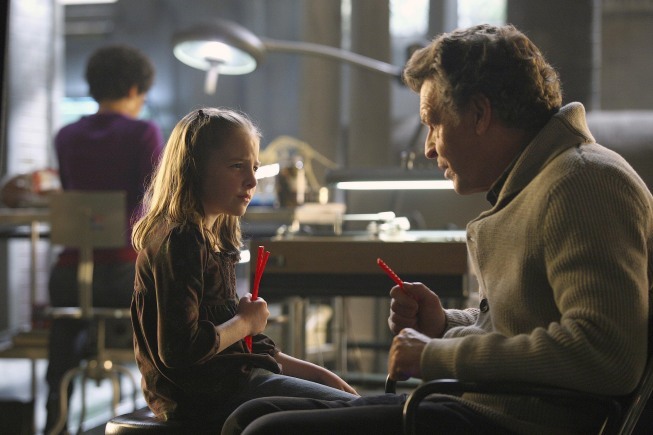 How can I even begin to describe the awesomeness of Fringe, season two? 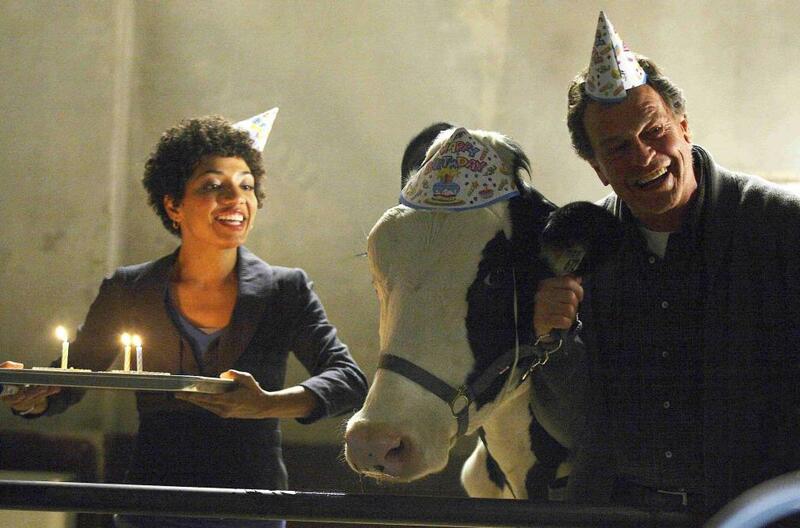 Gene the cow in a birthday hat is pretty awesome. But it does not even begin to cover the amazing continuing overall story arcs and character arcs. Questions are answered. More questions are raised. I grow to care more and more for the characters with each episode. The feelings I have experienced this season can be attributed to some amazing storytelling. Every character grows, the plot thickens, and the relationships between the characters grow more complex. And just when all seems right between two people, something inevitably happens to make things go awry again. 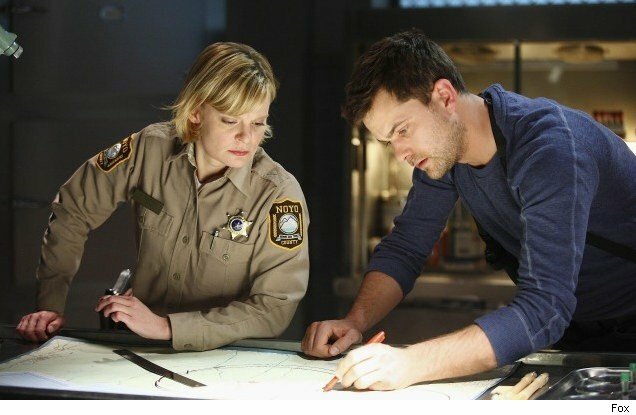 Really, it’s so hard to talk about this season without spoiling anything, but every episode added to the characters, to their interpersonal relationships, and the overall mythology of Fringe that becomes more and more fascinating, especially at the halfway point of the season, from the episode Jacksonville on. In Jacksonville, we get more of Olivia’s back story. In Peter, we get more of his back story. We learn more about Walter in both too, as well as in other episodes, such as White Tulip, when we see just how haunted Walter has been over the years by decisions he has made. And just when things get super tense, we are offered a reprieve with the episode Brown Betty, a slightly musical episode (really, it’s quite light on the music) where Walter tells Olivia’s niece Ella a story that seems to have some basis in reality, or at least Walter’s perception of reality, but is a charming, fictional tale where old and new meet. And then we get Northwest Passage, where we get back to the present tense, and Peter must come face to face with his own demons. And then the two-part finale… with the second part seemingly wrapping things up well then BAM! I can’t elaborate any further, but it’s intense. Seriously guys, I love this show. Just watch it. Season two was better than season one, but I am anticipating that the best is yet to come. 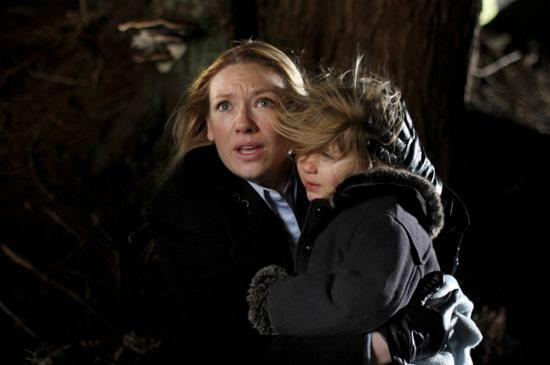 If you’ve seen Fringe, what are your thoughts on season two? If not, do you have questions about the show that I can answer for you? This entry was posted in Reviews, TV and tagged fringe, jj abrams, review, TV. Bookmark the permalink. Season 2 is when Fringe really took off. “Jacksonville,” “Peter,” and especially “White Tulip” are often considered some of the best offerings Fringe has. I have a soft spot for “Peter,” as I love the questions it answers and the new ones it poses; plus, I think Elizabeth Bishop is a great character. And “Brown Betty” certainly is a refreshing and unique episode (not sure if you know, but it’s sort of musical because Fox had a musical week, so every one of its shows did a special episode). 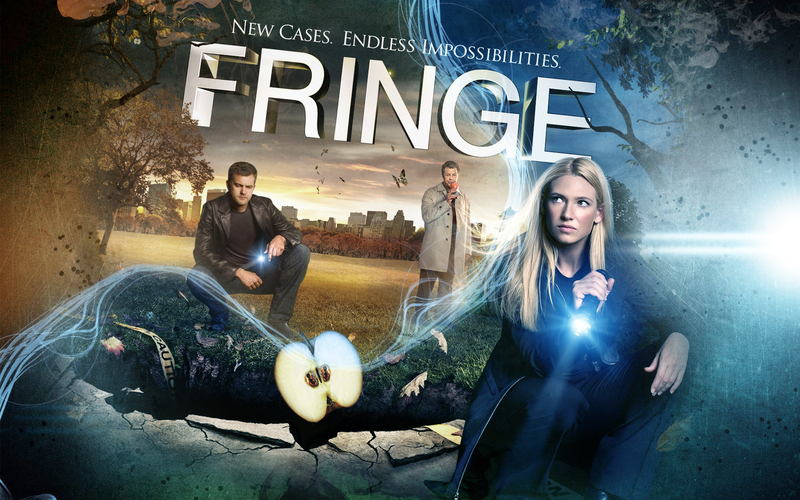 The story of Fringe goes in so many different directions, and I’m excited for you to continue discovering it! Yes, I heard about the reasoning of the musical episode from the podcast I listen to, so I knew it was coming up. But yes, there were so many great episodes in this season! 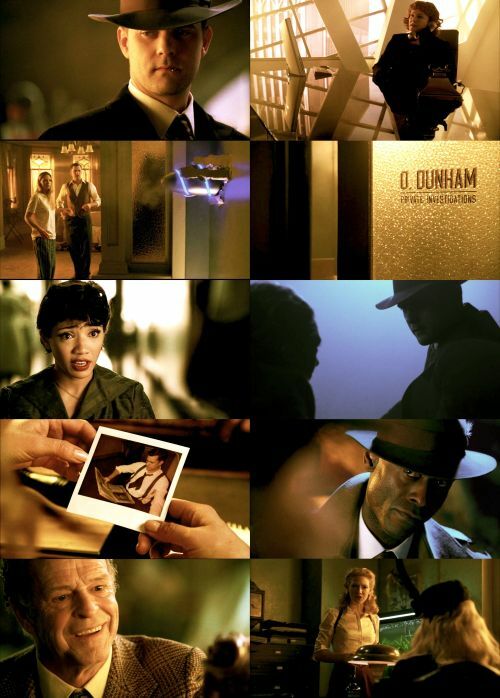 I haven’t gotten this far into Fringe yet, but these screencaps alone have me intrigued. And judging by Natalie’s comment up there, I should probably continue watching the show at some point! I agree with Natalie’s comment that the show really takes off in season two, especially from the episode Jacksonville on. I really think you’ll like the show if you keep going! I have always wanted to check out Fringe, but never got around to it. Sounds like I need to have a marathon weekend. I’ve really been enjoying it! I also reviewed season one, if you want to see a little more detailed description of the show and characters. I Just got finished with Season 2 a couple days ago. It definitely had some great episodes there. You’re right about “White Tulip” and “Peter.” I thought “Brown Betty” was okay. It wasn’t the best filler episode but it was nice break from all of the seriousness. My favorite episode of the season might be “August,” the one about the rogue Observer. “August” was a good one too! At this point you might either catch up with us or surpass us because we’ve only watched the first four episodes of season three so far. The fourth episode actually made me really upset at the end… I’m still kind of getting over it. We should be picking it back up to our usual watching speed soon; we just had a busier than usual week! I just finished a binge watching on Netflix of the series Fringe! It was awesome! Thx for sharing! Awesome! Glad you enjoyed it! I’m a few episodes away from the end of season three now.